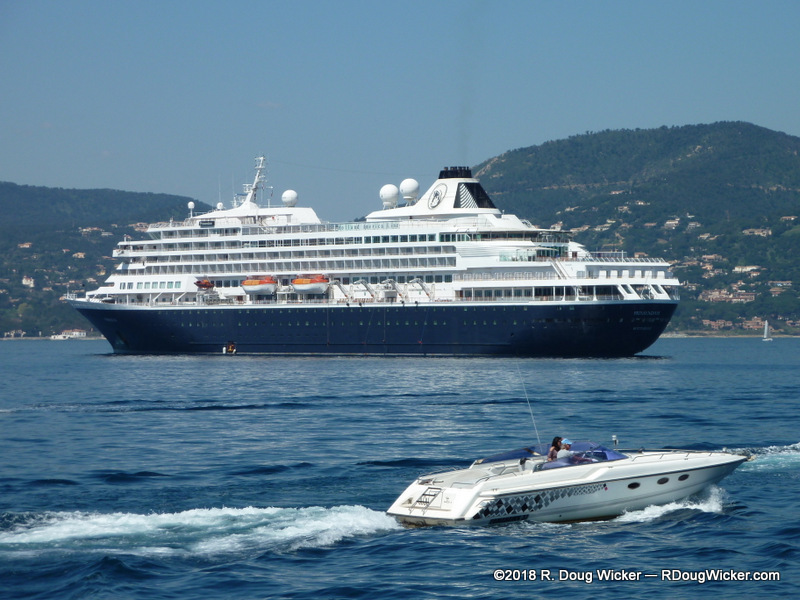 The morning after leaving Barcelona we anchored off the coast of Saint-Tropez, France. 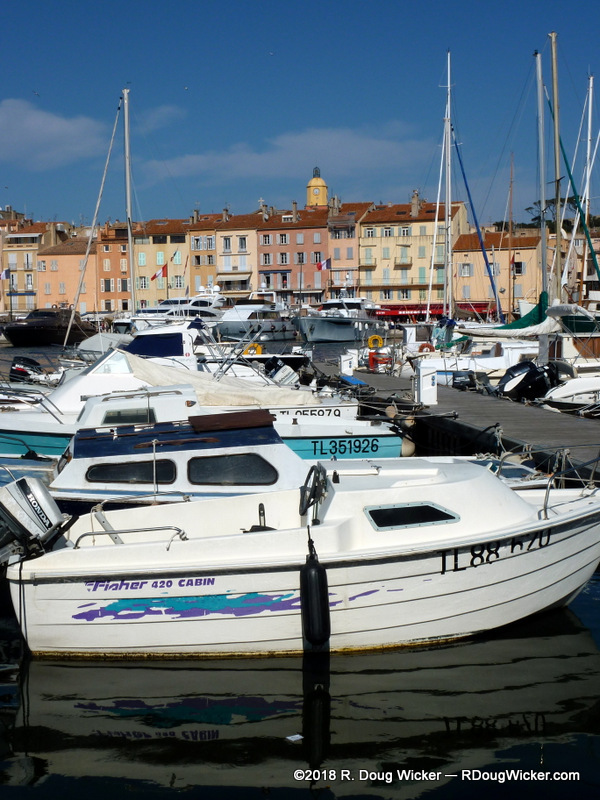 Here, Ursula and I would walk the streets of Saint-Tropez and take a quick boat ride west to visit Port Grimaud, which you’ll see on Wednesday. 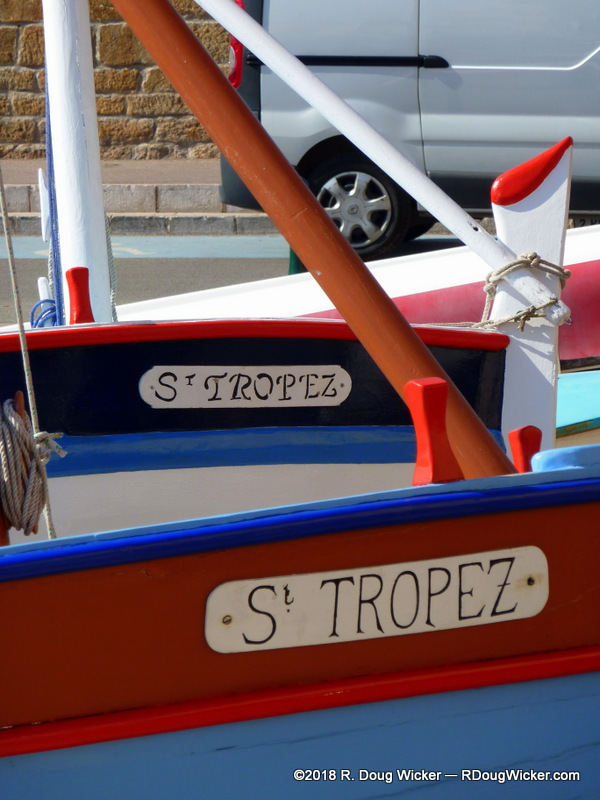 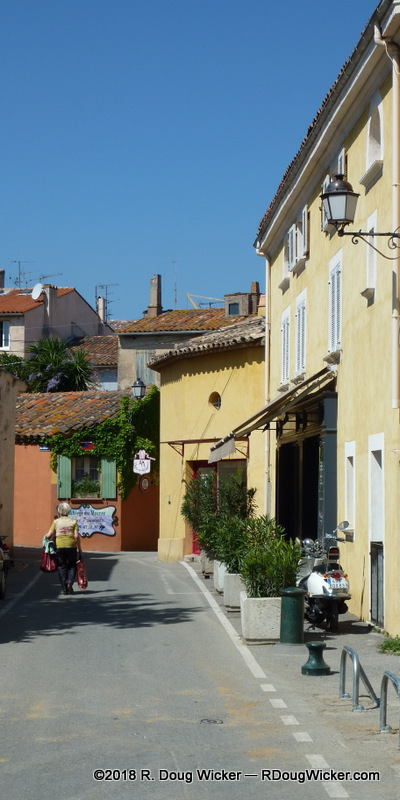 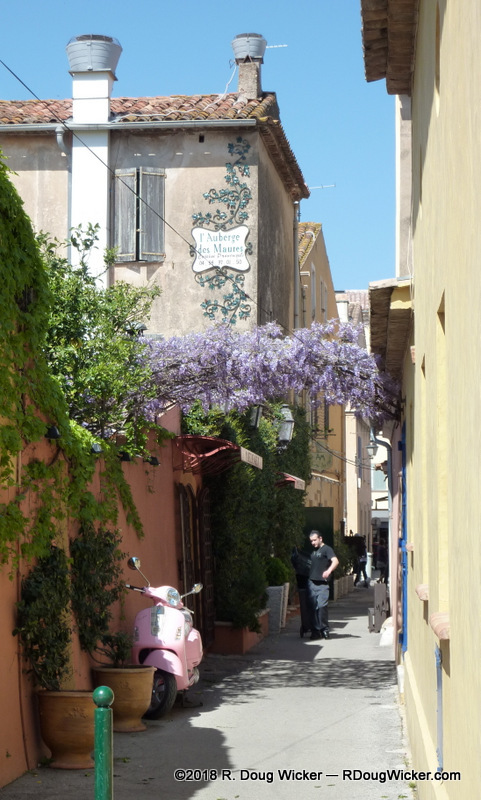 Saint-Tropez is a wonderful little town with a lot of color and charm just waiting for your camera.